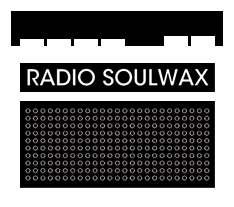 This site serves as a tribute to and research institute for the Hank The DJ and Hang The DJ radio shows presented by Soulwax members David & Stephen Dewaele (aka 2manydjs, aka The Flying Dewaele Brothers) between 1999 to 2002. The radio shows have been shared among fans on the Internet for 15 years (and counting) and have been the source of countless bootleg albums released over the years. I have tried hard to piece together the little bits of information that can still be found lingering around on the Internet and in the minds of Soulwax fans throughout the globe. Some of the information could easily be verified, other bits are guesswork and me reading between the lines. If you can think of any corrections to be made, I’d be more than happy to hear from you.